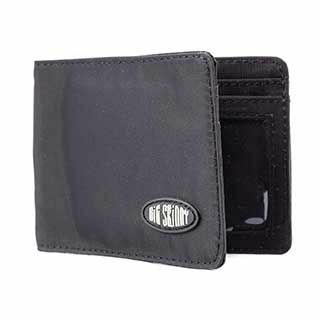 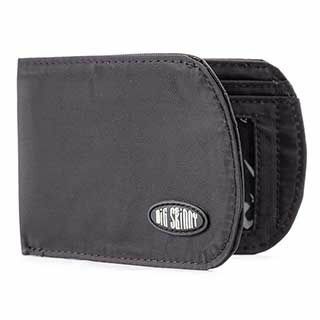 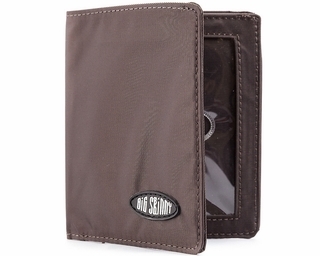 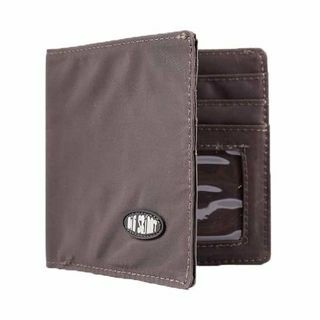 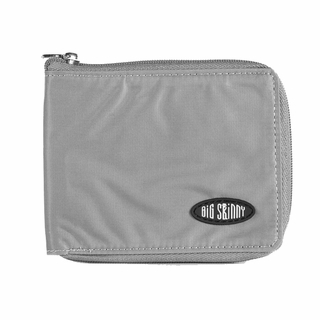 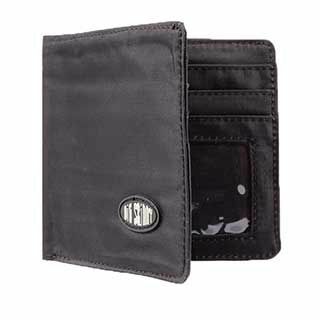 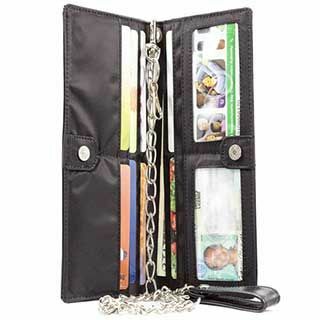 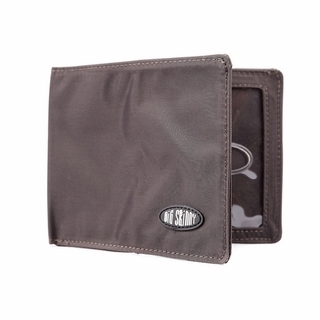 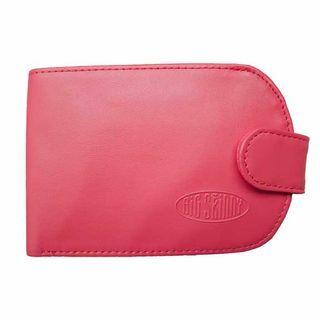 Fit more items in bi-fold wallets by Big Skinny and get rid of unwanted bulges in your back pocket that can distract others. 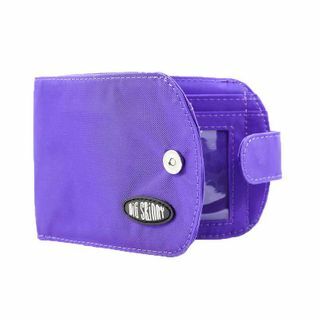 With dozens of designs to choose from, this special collection comes in several sizes, shapes, colors and different options to offer something for everyone looking to tone their back pockets. 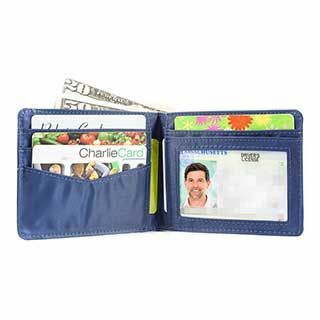 Carry that grocery card that keeps earning you points and special discounts for your family. 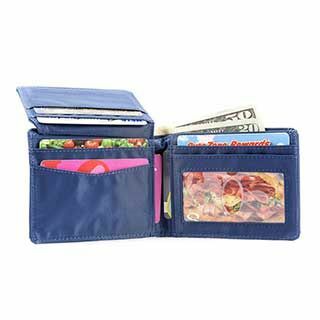 Keep the restaurant and coffee house cards that save customers like you lots of cash. 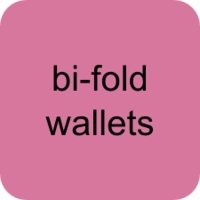 Place these special kinds of cards in their own area inside your bi-fold wallet and keep them separated from credit cards, and ID cards for easy access in a hurry. 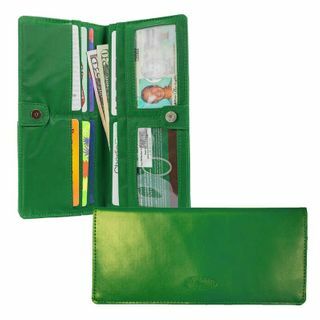 Keep receipts and cash in the larger pocket and balance your checkbook and personal finances later. 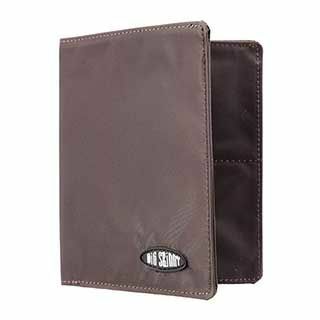 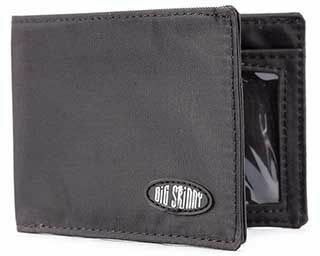 There is a design to fulfill every need with this special collection of bi-fold wallets from Big Skinny.